In late 1864 and early 1865, 62,000 battle-hardened Northern soldiers, under the command of William Tecumseh Sherman, marched through Georgia and South Carolina, destroying everything in their path. 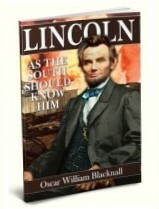 Sherman had promised that he would “make Georgia howl” and “punish South Carolina as she deserves” for her “sins” against the Union. 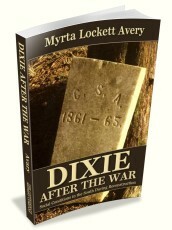 In the name of “destroying slavery” and with the blessings of Abraham Lincoln, Sherman’s troops destroyed civilian homes, desecrated graves, raped and murdered helpless women and children, and left thousands, both White and Black, in their wake to forage through the destruction for what food they could find. 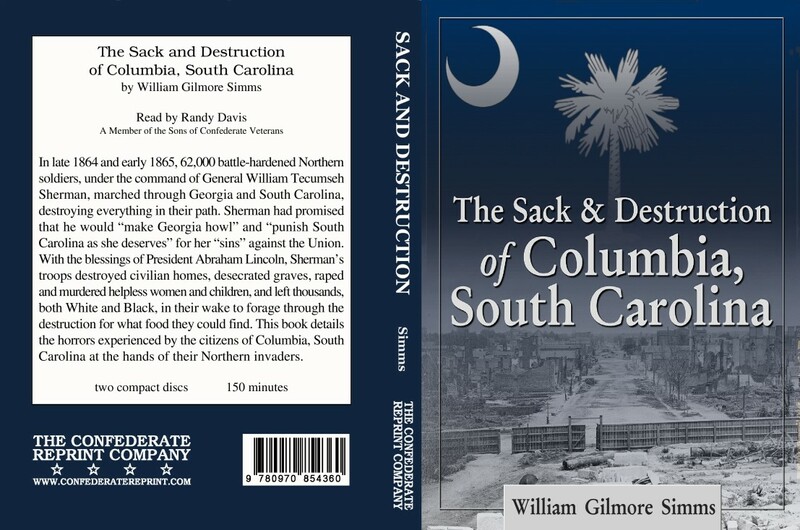 This book details the horrors experienced by the citizens of Columbia, South Carolina at the hands of their Northern invaders. Also available in BOOK FORMAT.